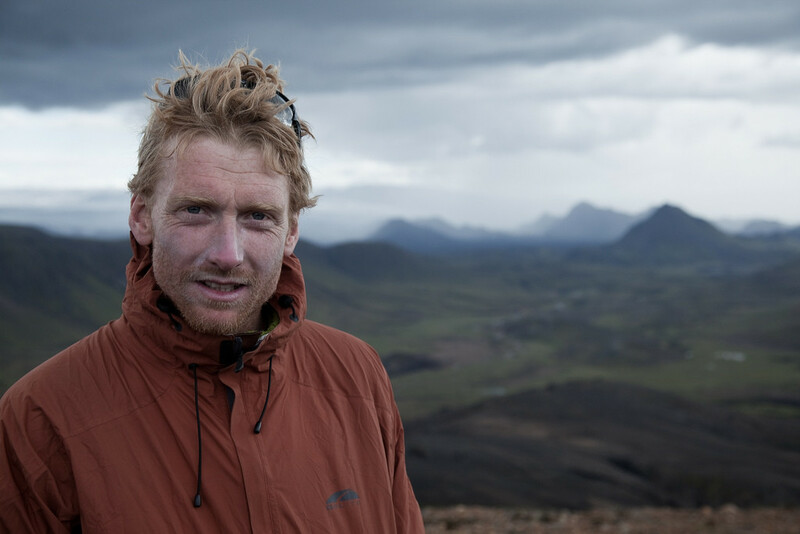 Alastair Humphreys is a British Adventurer, Author and Blogger. He spent four years cycling around the world, a journey of 46,000 miles through 60 countries and 5 continents, and was named one of National Geographic’s Adventurers of the year in 2012. More recently, Alastair has walked across southern India, rowed across the Atlantic Ocean, run 6 marathons through the Sahara desert, trekked 1,000 miles across the Empty Quarter desert, completed a crossing of Iceland, and participated in an expedition in the Arctic. He's also known for walking 120 miles around the M25 motorway, which was one of his pioneering microadventures - simple expeditions that can be done close to home, proving that adventure is just a state of mind. In this episode, Alastair shares his fears, fantasies, and true day-to-day experience of doing the round-the-world cycling adventure. We also talk about the Pandora's Box of always trying to be bigger and better with each project, plus the value of doing small adventures close to home. Alastair's adventure mindset is completely contagious, and I ended our chat feeling fired up to head straight out the door. So, you know, that's the warning label for this episode. Warning: may cause extreme wanderlust and adventure cravings. It’s so funny hearing your conversation with him because there were at least two points where I was like, NICOLE HAS SAID THAT EXACT THING BEFORE. Life, huh?